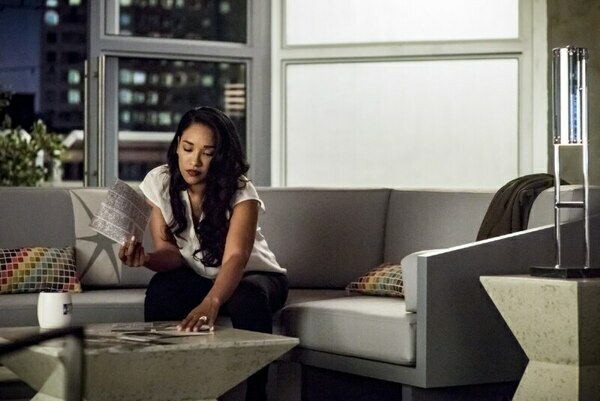 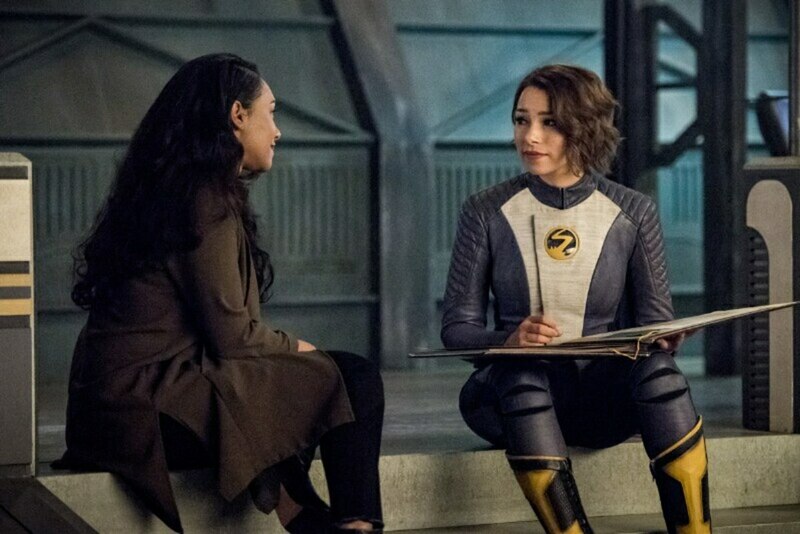 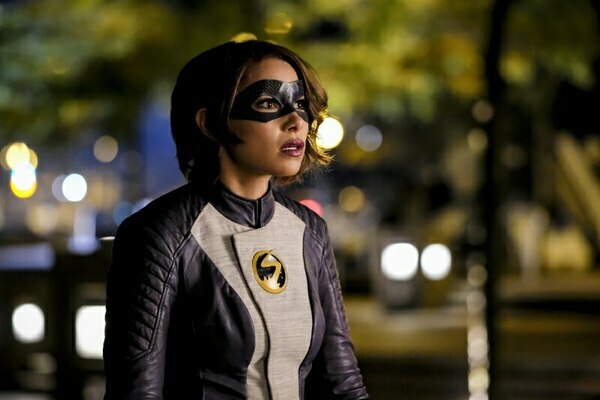 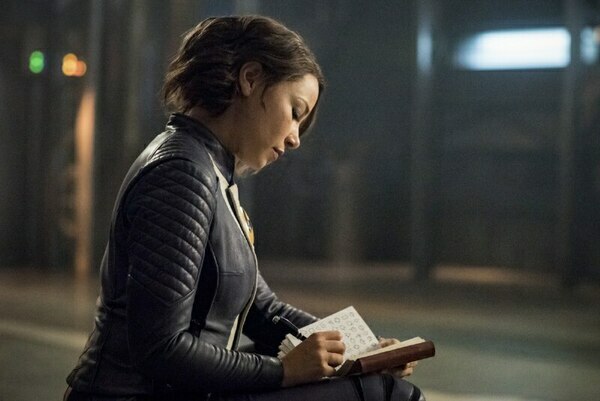 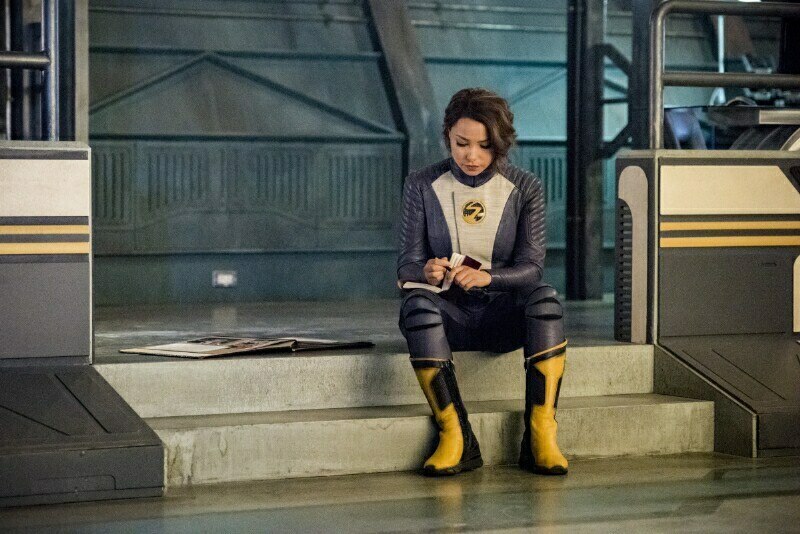 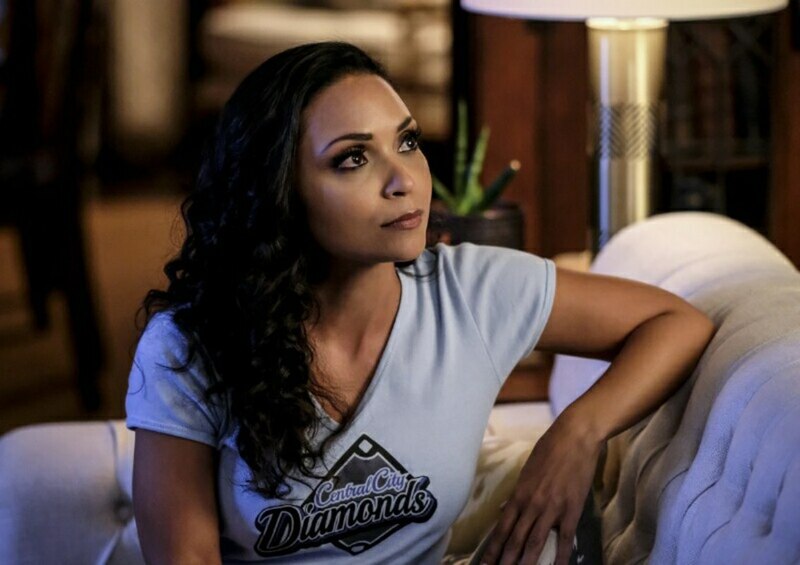 Nora (Jessica Parker Kennedy) lets something slip about the future that devastates Iris (Candice Patton). 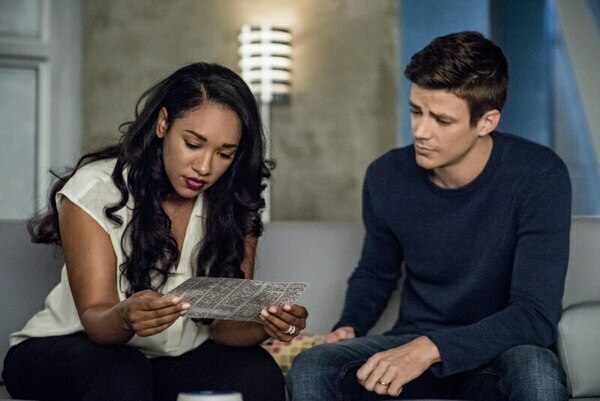 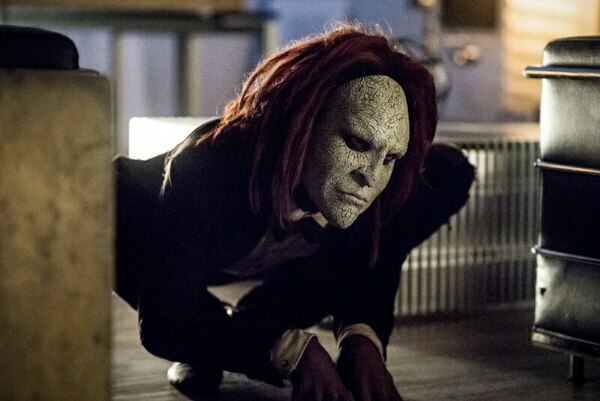 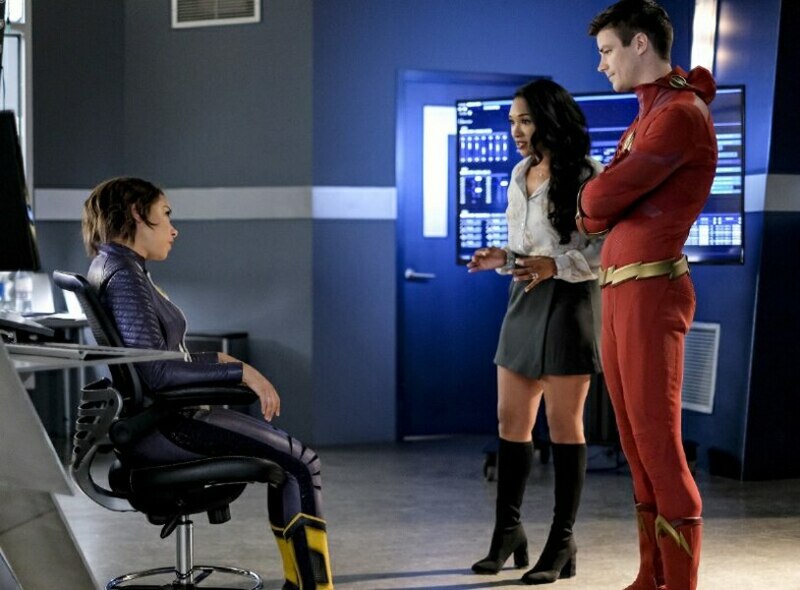 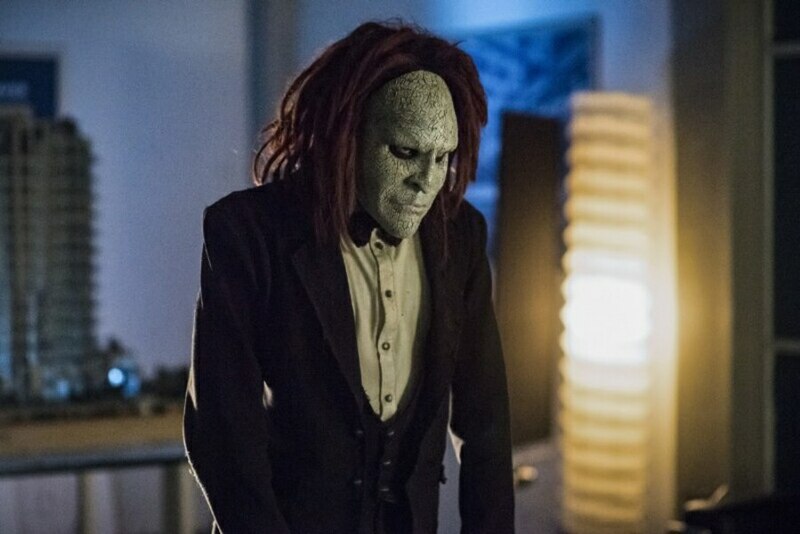 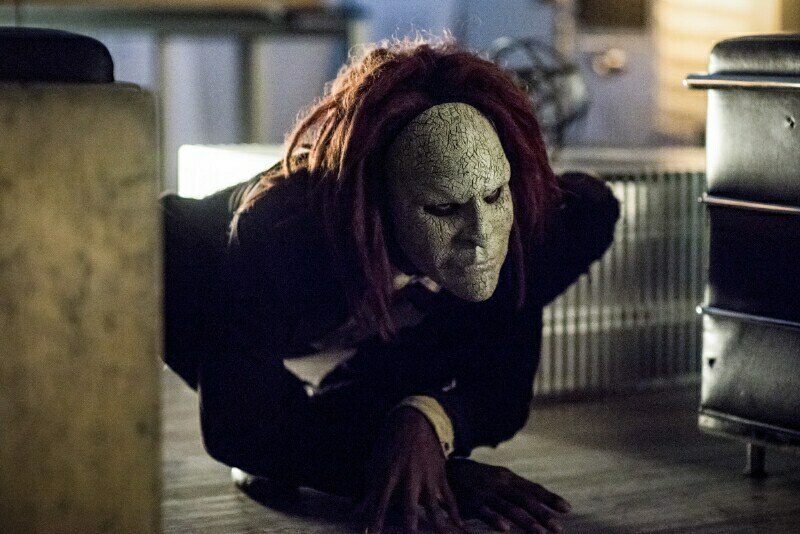 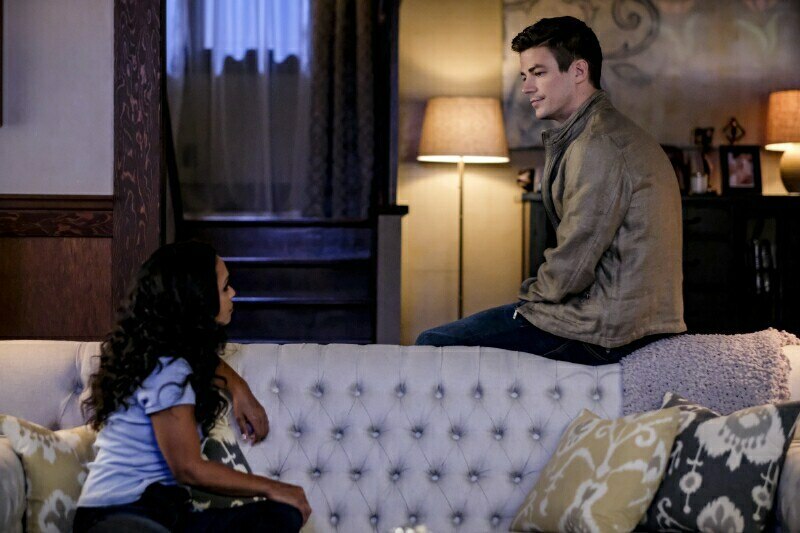 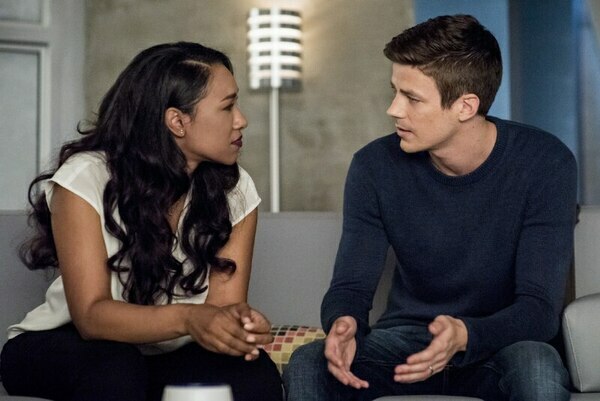 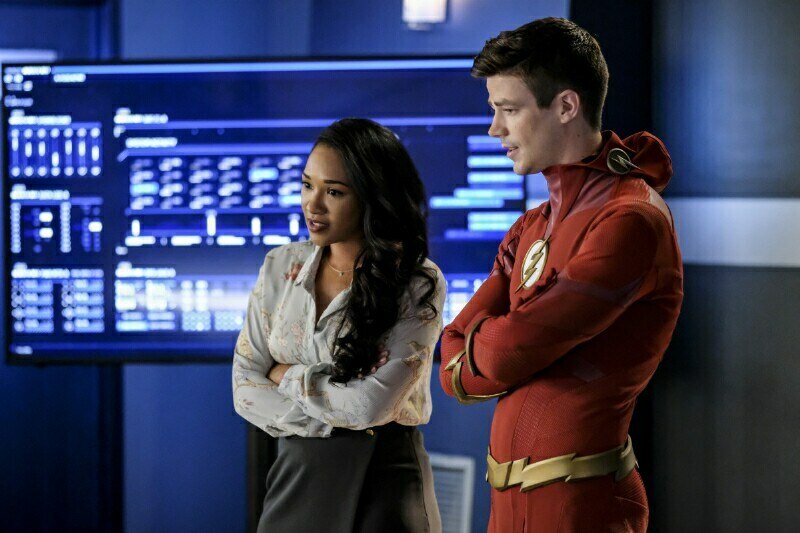 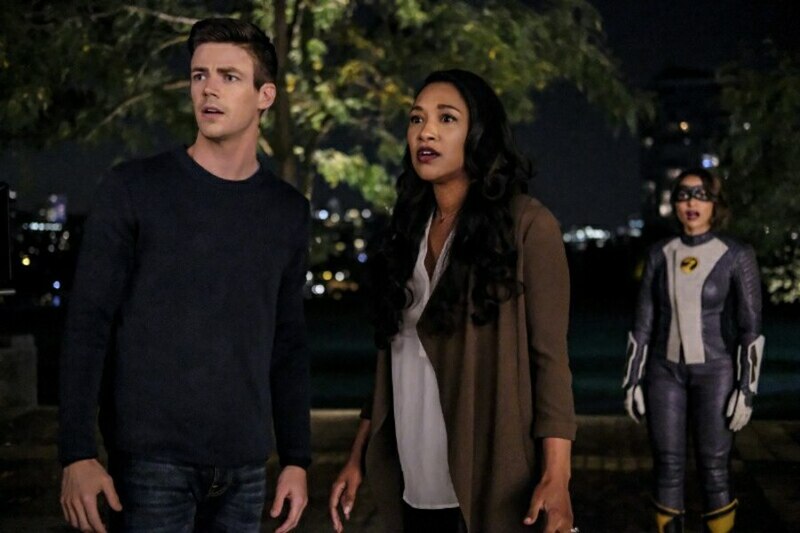 In an attempt to distract his wife, Barry (Grant Gustin) asks Iris to team up to stop a new meta, Rag Doll (guest star Troy James). Meanwhile, Caitlin (Danielle Panabaker) learns something about her father. 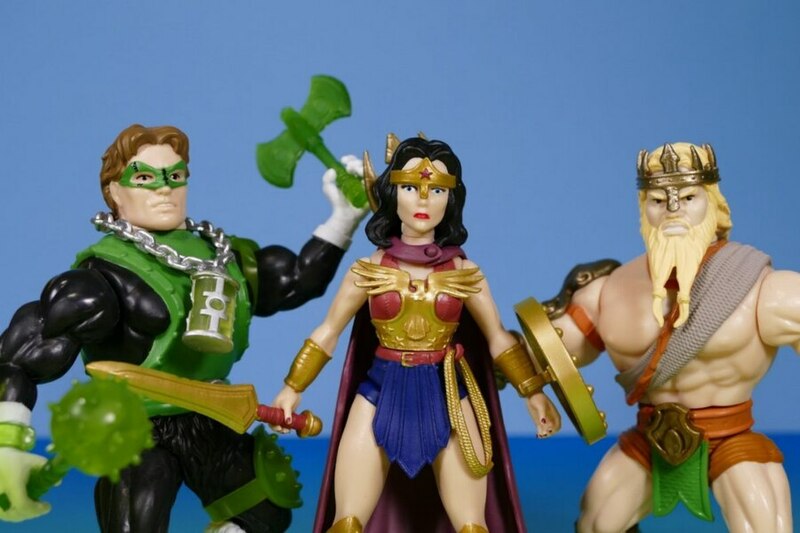 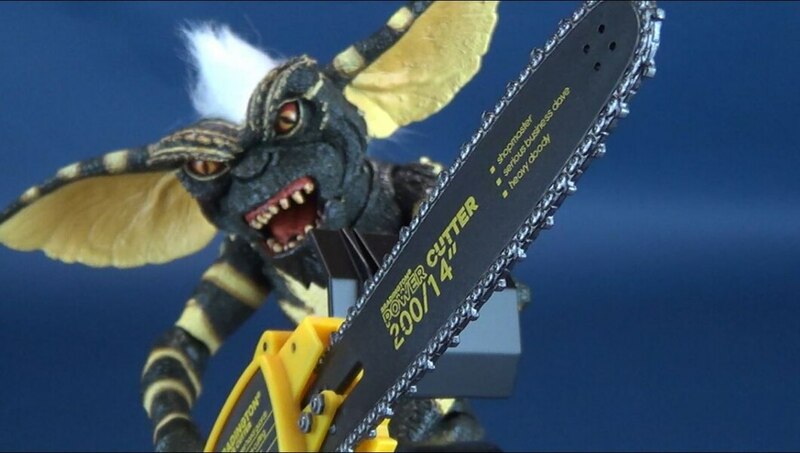 Phil Chipera directed the episode written by Thomas Pound & Sterling Gates (#505).